Despite the fact that the bathroom takes up only a fraction of your home’s space, it is often a place where resources are wasted, literally down the drain. Water, paper, electricity, you name it. If you have a feeling that your bathroom is ‘leaking’, these tips can make it the example of household sustainability. 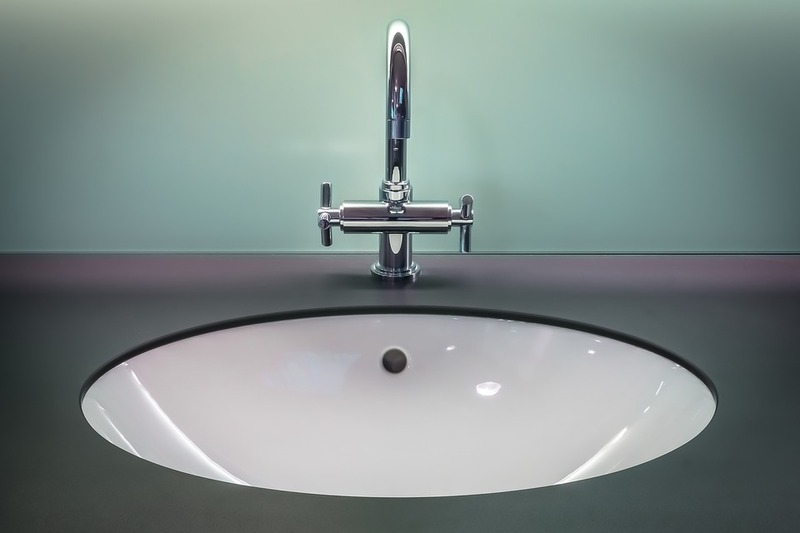 The bathroom sink is the fixture that probably sees the most use during the day. However, despite all the effort, many people use more water than is needed for washing their hands, brushing their teeth, or shaving. One way to save water is to install a motion sensor faucet. A feature common in upscale restaurants and hotels has all the right to find itself in residential homes. Apart from saving water, this feature makes cleaning the faucet much easier as there are no handles involved. Toilets account for about 27% of the water used in an average home. That is certainly more than any other appliance or fixture, including the washing machine, dishwasher, and shower. Replacing your old toilet with a low-flow one is the next milestone in turning your bathroom green. While contractors are already installing low-flow toilets in newer homes, the ones in older houses waste 25 liters per flush. In the past, low-flow fixtures used to have a bad reputation for ‘not flushing hard enough’; however, the modern solutions provide more than enough flush power with just the fraction of water. Tip: If purchasing a low-flow toilet is not yet on your agenda, but you want to do your share, fill a 2-litre bottle with sand or pebbles and drop it into your flush tank. It may not be as effective as a new low-flush toilet, but it will displace 2 liters of water that would otherwise go into the Pacific with every flush. You can train yourself to cut your showers down to five minutes. 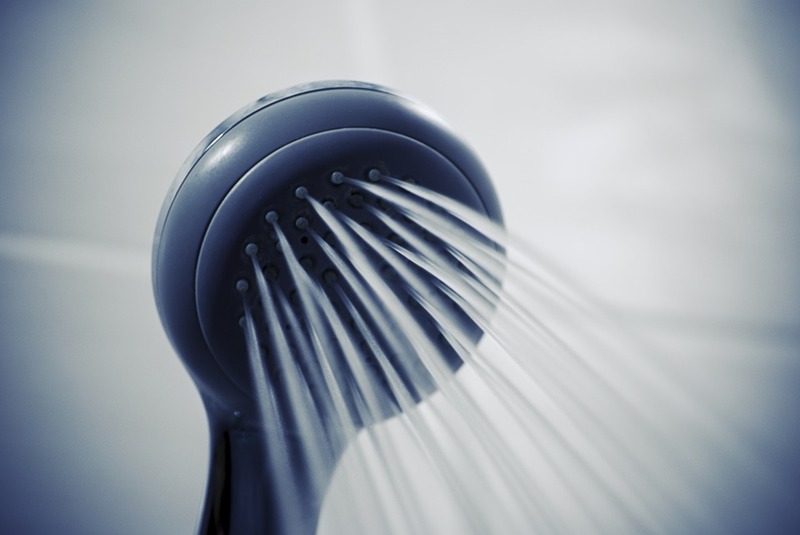 While this is a way to reduce your water use, there are people who find showers more than relaxing. If you belong to that group, consider installing a low-flow showerhead. While a regular showerhead uses something between 18 and 30 liters of water per minute, a low flow can bring that down to 9 liters or less with the same amount of water pressure. A low-flow showerhead actually works two ways: it reduces the amount of water you spend while showering, and the amount of energy you need to heat the water. 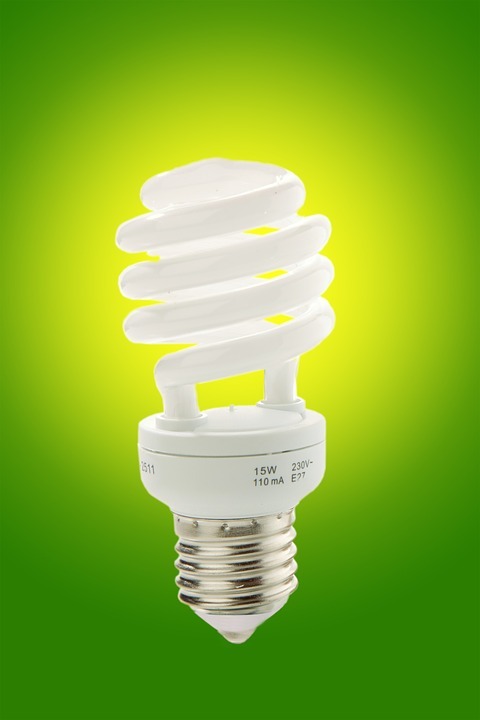 LED light bulbs have gone a long way in color renderings, and now, warm LED bulbs are sold everywhere. They glow at the same cosy amber colour temperature as the old-fashioned hot wire (also known as incandescent) bulbs, but at the fraction of the energy use. In addition to being economic, they don’t have to be replaced that often. Speaking of numbers, an LED bulb consumes 80% less energy and lasts 25 times longer than an incandescent bulb. What is a tub doing on an eco-friendly bathroom list? You may ask yourself the same question, but let’s be honest – some people love their tubs. And there are ways to make the home spa experience more planet-friendly. 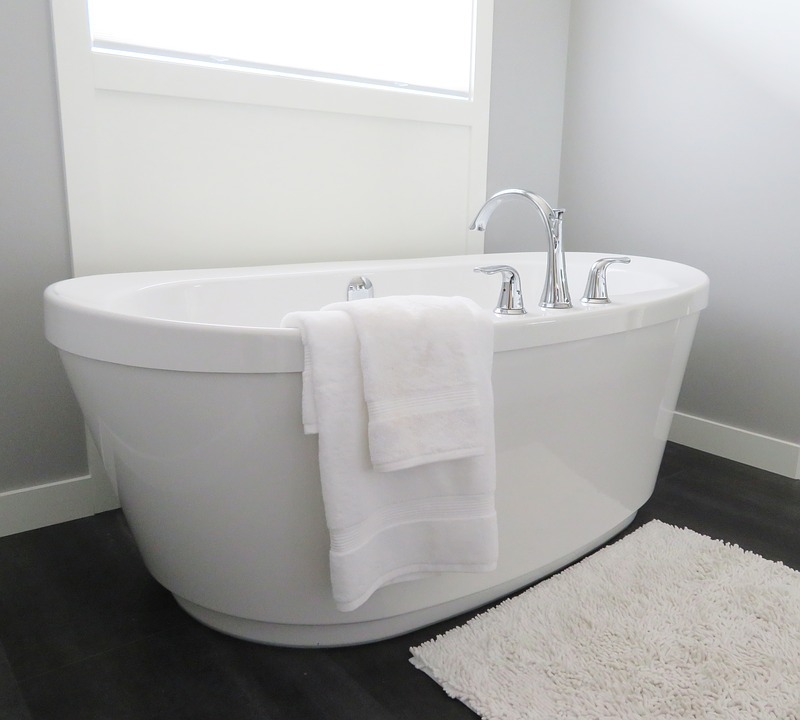 For example, if you are renovating, opt for stone bathtubs that are made of sustainable materials. Manufacturers are now offering many models that can complement your existing bathroom décor. The rest is up to the homeowner. Some will take baths with their partners to save water, and others may install a grey water tank for reusing the bath water. There are surely many more green improvements that you can try in your bathroom. These five ones, however, are the most effective and can be applied in every household.